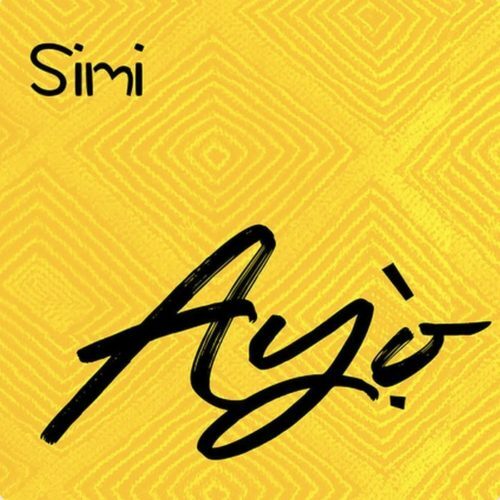 Description: X3M music diva, Simi comes through with a brand new blissful tune titled “Ayo“. The talented singer and vocalist who recently tied the knot with Adekunle Gold and presently on her honeymoon vacation at Cape Town, South Africa serves us with a mid tempo jam tagged “Ayo“. This is her first solo single for 2019 after the release of “Promise” with Adekunle Gold. “Ayo” means (Joy) and it was produced by Legendury Beatz.